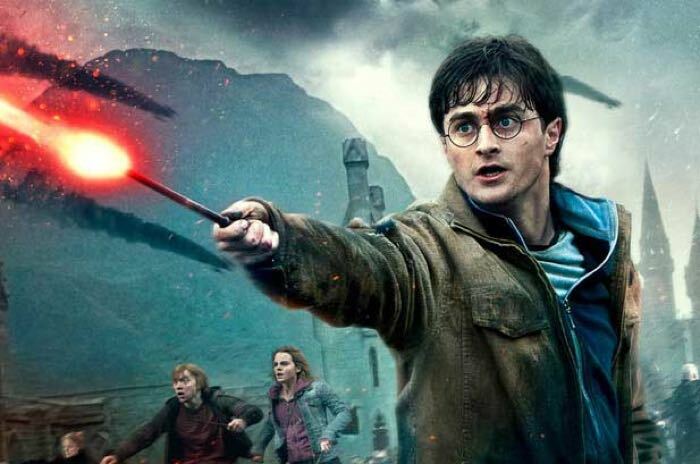 Apple has announced that new enhanced editions of the Harry Potter books are now available on their iBooks platform. The seven books are now available in 32 countries, which include the US and UK and are priced at $9.99 each, they will also launch in 18 more countries on the 9th of November. You can find out more details about these enhanced editions of the Harry Potter books in the iBooks store and also over at Apple at the link below.